LLP, Company, Partnership, and Proprietorship have been distinguished in the table given below. 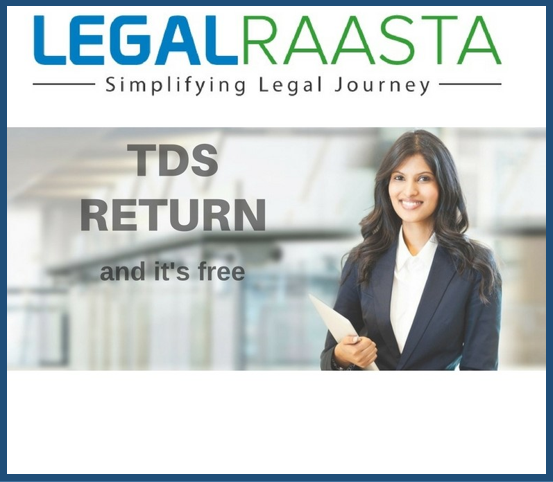 For LLP registration, Private Limited Company registration, the Partnership registration, Proprietorship registration, contact LegalRaasta. Maximum – Minimum 7 public/2 Pvt. Separate Identity Yes, LLP and partners are different. Yes, the company is different from its members. No, partnership and partners are the same. No, owner and firm are the same. Management Power Lies with the partners. Lies with the Board of directors. Lies with the partners. Lies with the Owner. Audit LLP, whose turnover does not exceed, in any financial year, Rs.40,00,000 or whose contribution does not exceed Rs.25,00,000, is not required to get its accounts audited. Accounts are to be audited as per Company Act provisions. Partnership, whose turnover exceeds Rs.1 Cr. Is required to get its accounts audited. Audit of accounts is not mandatory. Regulation LLP is regulated under the LLP Act, 2008 by MCA. A company is regulated under Companies Act, 2013 by MCA. A partnership is regulated under the Partnership Act,1932 by MCA. Not regulated under any Act.